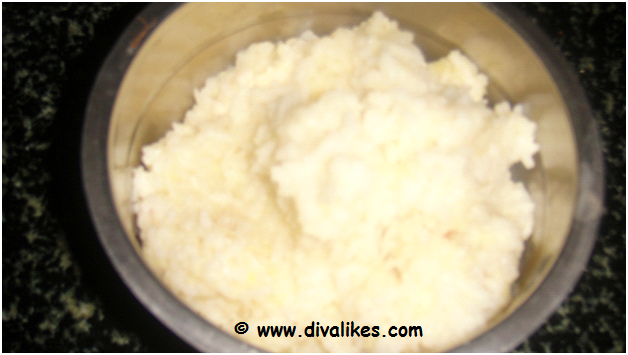 Pongal is the famous South Indian breakfast which is the favorite of majority of people. Pongal has a sweet version and a spice version. The spice version is called as venpongal. Venpongal is a combination of rice cooked with lentil and tempered with cumin and pepper. 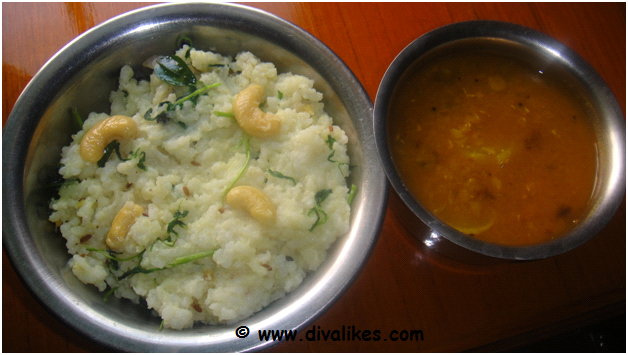 This pongal with the aroma of ghee is served with sambar and chutney. 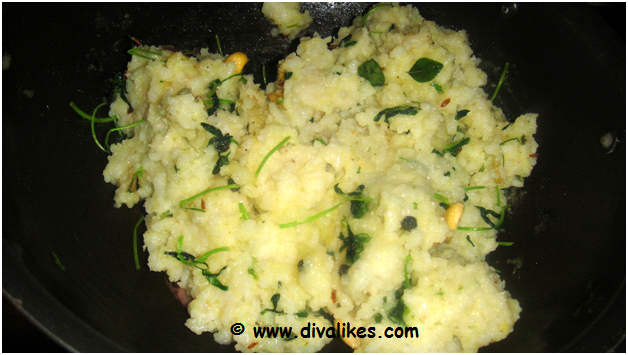 I thought of making this pongal more flavorful by adding methi leaves and the outcome was the tasty methi pongal. 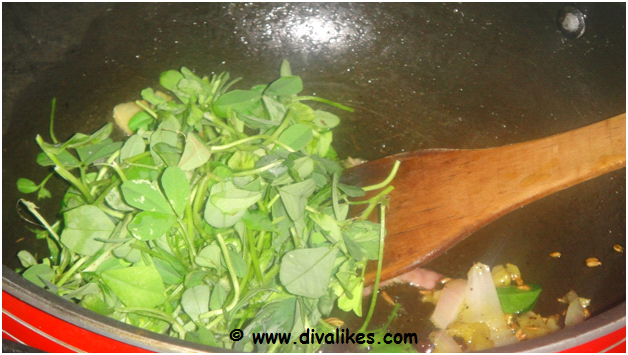 Methi/Fenugreek leaves is considered to control blood sugar level. Check out the flavorful Methi Pongal. Soak the rice and dal for 30 minutes. Wash thrice with more water. In a pressure cooker, add the soaked and washed rice and dal together. Add 3 cups of water and required salt. Cook for two whistles. Heat the ghee in a pan and add cumin and pepper. Let it fry. 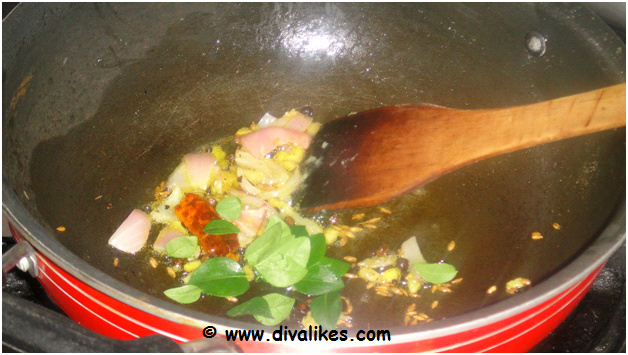 Add cashew, ginger, curry leaves, onions, red chili and saute till golden brown. 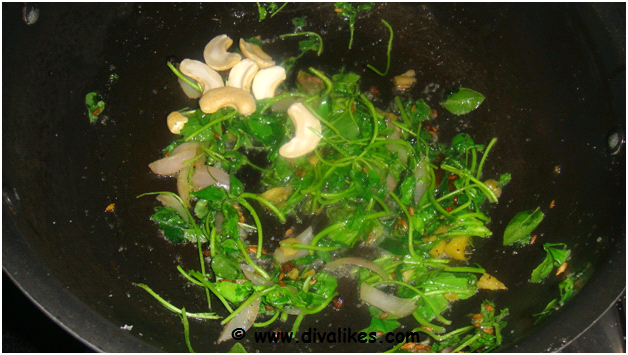 Add the chopped methi leaves and saute well. Add this tempering to the cooked rice and mix well. The delicious Methi Pongal is ready to be served. Serve Methi Pongal with sambar and chutney. 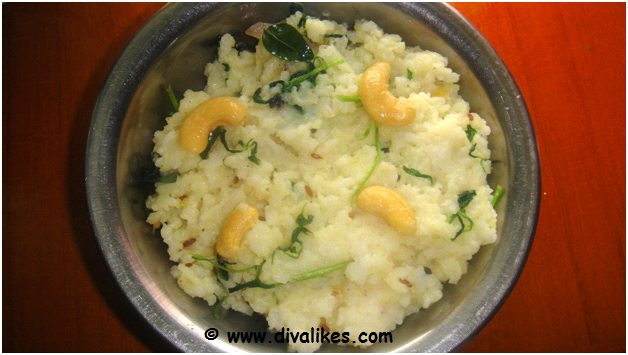 wow healthy version of pongal :) looks delicious ..